Teddy Bears! 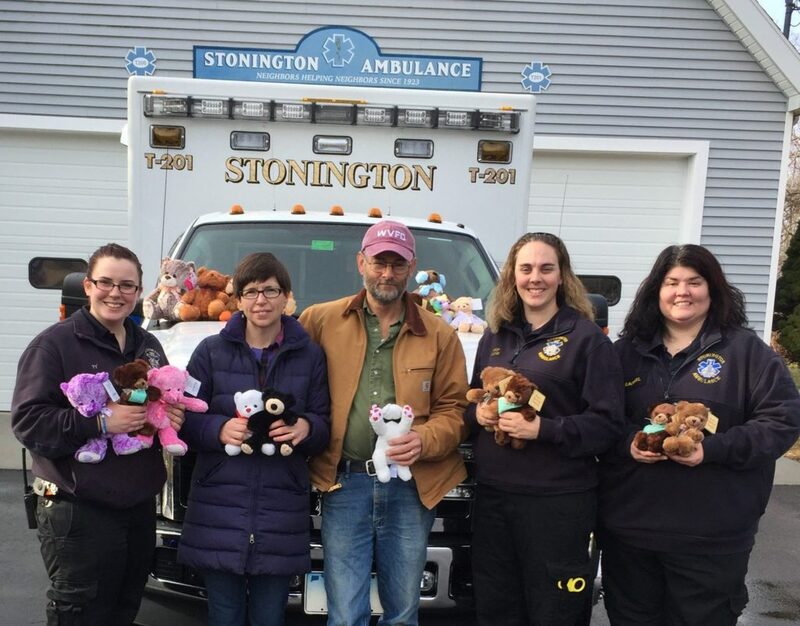 – Stonington Volunteer Ambulance Corps, Inc.
First Baptist Church of North Stonington who collected Teddy Bears for us to hand out to children to help calm them during stressful situations when we respond. We are very grateful for their donation and commitment to work with First Responders.